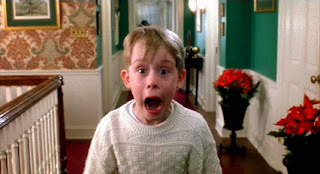 Now that Halloween is done, for the next two months we will be showered with Christmas stuff. New Christmas commercials, old Christmas commercials, Christmas deals, Christmas clothes, red and green everything. 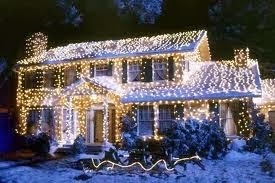 I don't mind it though, what American doesn't like a classic, good, old-fashioned Christmas spirit? Of course, I have cherished my share of Christmas films over the years, and I'd like to take this moment to showcase my list of favorite holiday films. These are films that make all holiday nostalgic, movies that I love at a very primal level. I think you'll agree that these are some of the very best movies to watch this time of year. 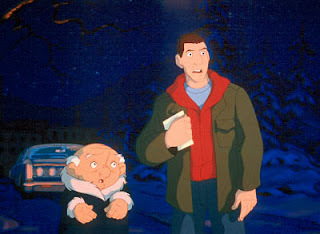 Yes, its kind of stupid movie but there is no doubt that "Eight Crazy Nights" is a guilty pleasure of mine. I am amazed that Adam Sandler hasn't tried for another raunchy animated film. I thought the songs were funny and that the film had some big laughs throughout. No matter what title you call this film, its a heartwarming, sincere and fun film for the holidays. The "Flying Dueces" made lots of great films together. 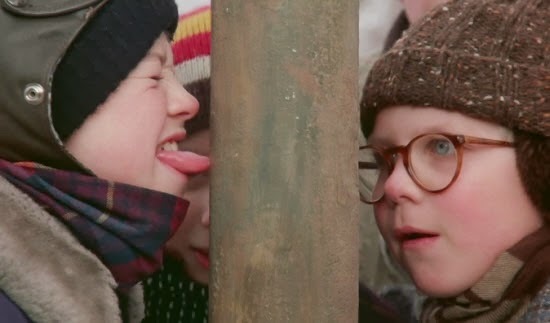 This Christmas favorite remains one of their very best and it still holds up today. John Candy was a comic genius who died way before his time. Add in Steve Martin and a handful of wacky situations and you've got holiday gold. Director John Hughes always made great comedies, but they he also punched you in the heart with his emotion. 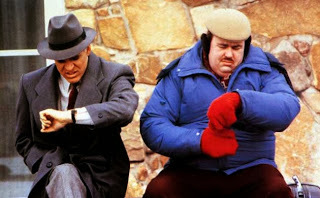 "Planes, Trains and Automobiles" was classic Hughes. 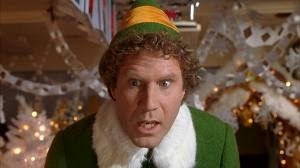 I think Will Farrell hit a career high in the year of 2003, and I think "Elf" represents the very best of what he is capable of. Farrell has never come off more alive, or more energized than in "Elf." The film is actually pretty darn funny too. Any movie with Nic Cage not doing his "Crazy Cage" routine is a blessing. But I felt "The Family Man" floored me in a way I didn't quite expect. 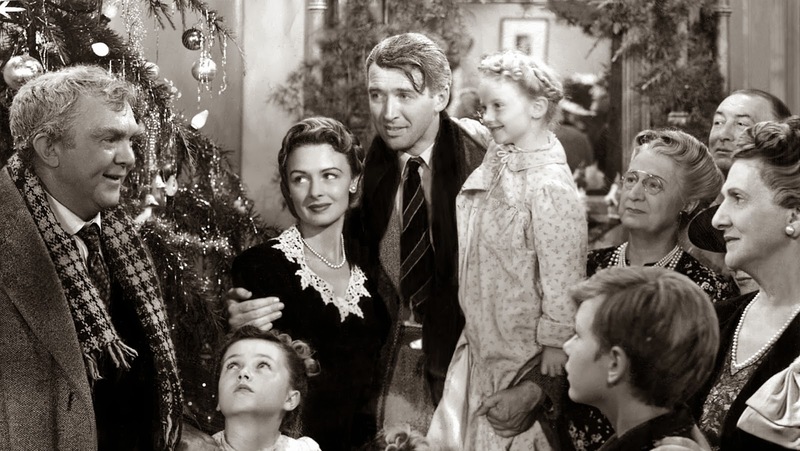 The holidays are, more than anything, about the presence of family in our lives. I think this film tells us a message of how important it really is. The sequels never managed to capture the magic of this first film, but that's okay. 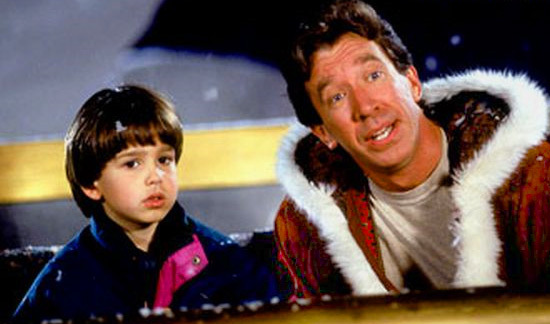 Tim Allen got everything right the first time. A film that appealed to children and adults alike. 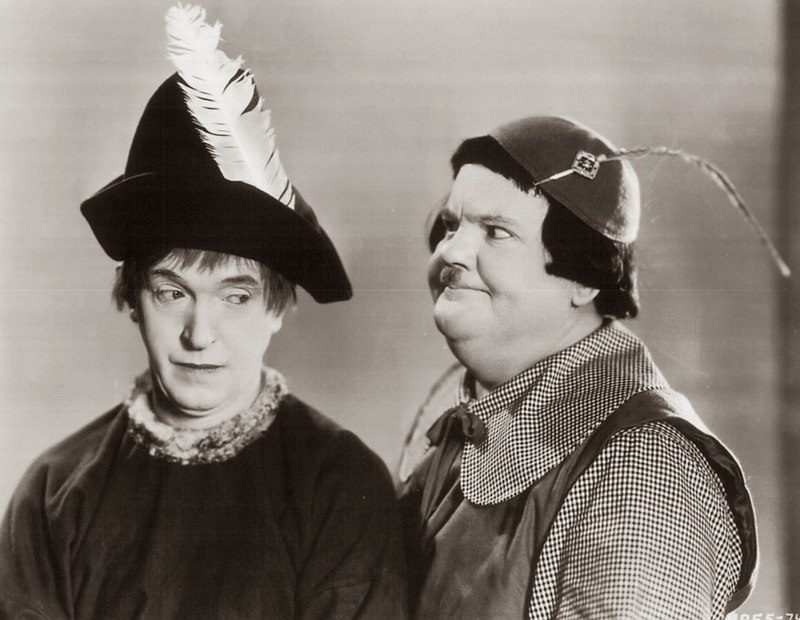 No matter how old this movie has gotten, its still preposterously funny. Great story, memorable characters and a sincere message all get put in the blender and makes a fantastic family film for the holidays. A film so heartwarming it brings tears to my eyes. It has the best comments on the conventions of Christmas, and all the pain and suffering that can bring with it. It has an incredible cast with the most outrageous funny moments.